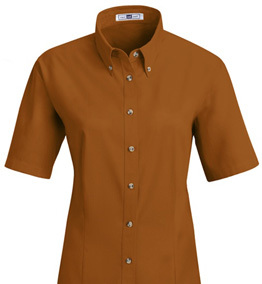 ServiceWear Apparel is committed to ethical manufacturing. That’s why we require all of our manufacturing partners to be certified by WRAP, an independent organization of apparel manufacturers with high standards for labor practices, factory conditions, and environmental responsibility. To ensure ethical manufacturing, ServiceWear Apparel requires that our manufacturing partners be certified by Worldwide Responsible Accredited Production (WRAP). WRAP is an independent, non-profit organization of apparel manufacturers that have established and adhere to high standards for labor practices, factory conditions and environmental responsibility. 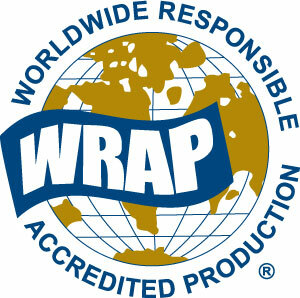 WRAP is dedicated to ethical manufacturing throughout the world. We are committed to diversity, both in the workplace and in the suppliers we partner with. A deep respect for the individual underlies our natural acceptance of diverse backgrounds, cultures, preferences and ideas. And through a wide range of programs around the world—from fundraising for cancer research to ongoing sustainability initiatives—we make our values known to the hundreds of communities in which we operate. Independent monitoring by an outside inspector approved by WRAP. Final certification and agreement to allow unannounced factory inspections.